Make recommendations for social policy and the improvement of existing programs. 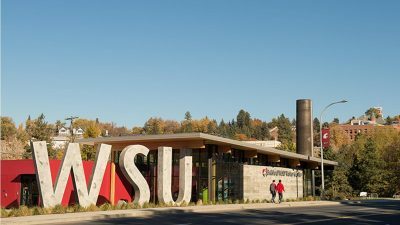 The doctoral program in Prevention Science at Washington State University is an interdisciplinary program involving the Department of Human Development, the College of Communication, the College of Education, the College of Medicine, the College of Nursing, as well as the Department of Psychology, and WSU Extension. It involves faculty and students from four campuses: Pullman, Vancouver, Spokane, and Tri-Cities. It is administered by the Department of Human Development, with the program director a faculty member in Human Development (Dr. Brittany Rhoades Cooper). Through coursework and research experiences, students are given numerous opportunities to engage in prevention-related outreach activities through our partnership with WSU Extension. Students are required to take courses across disciplines and to have faculty members from multiple disciplines on their thesis and dissertation committees. 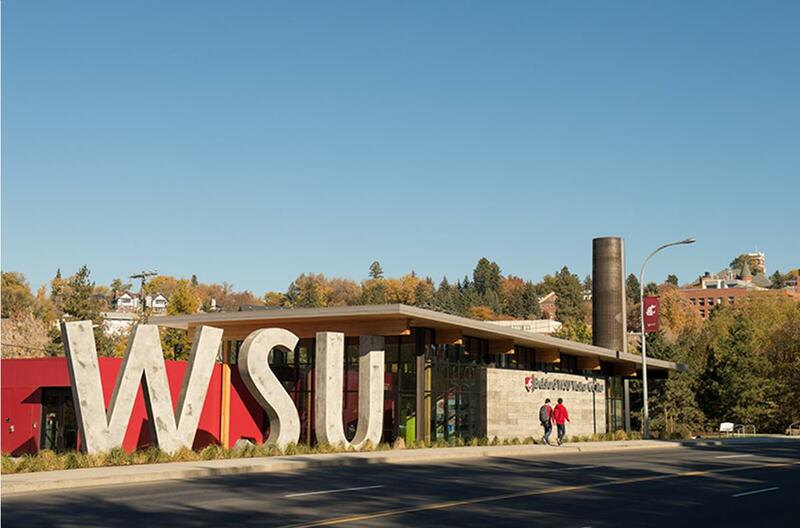 You can find out more about the doctoral program in Prevention Science by watching this webinar describing the goals, structure, and opportunities available at Washington State University.